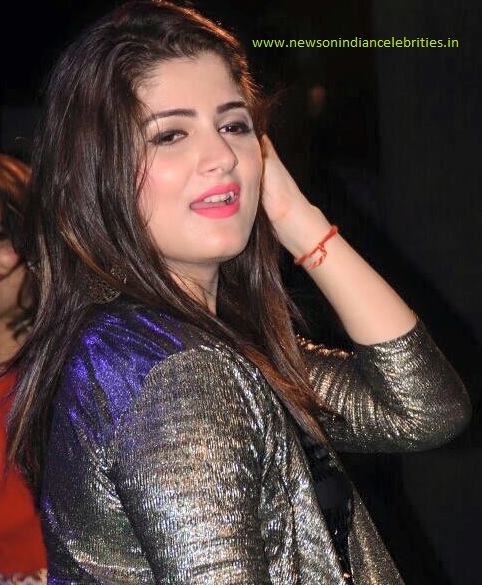 Soha Ali Khan is pregnant. Bollywood actress Soha Ali Khan and her husband Kunal Khemu are expecting their first child. 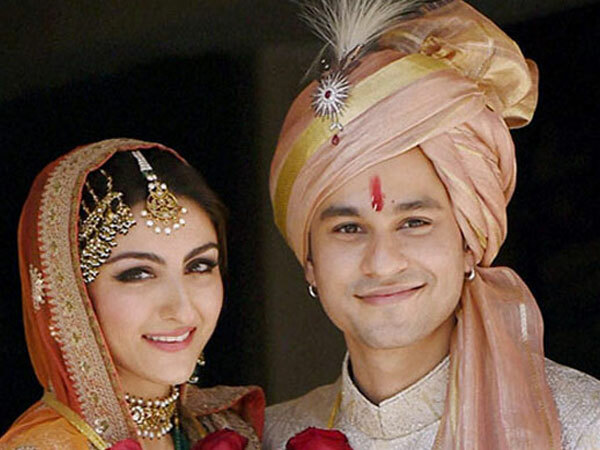 Soha, the youngest daughter of Sharmila Tagore and Mansoor Ali Khan Pataudi, tied the knot with Kunal Khemu on 25th January 2015.